Now design your dream home online!! Owning a house is an important objective of one's life. Everyone wants their house to stand apart in terms of architectural beauty, interiors, furniture etc. This prompts one to go into research mode and look out for all possible options in realizing the dream home. Seeking professional guidance from leading architects has been the way of many. 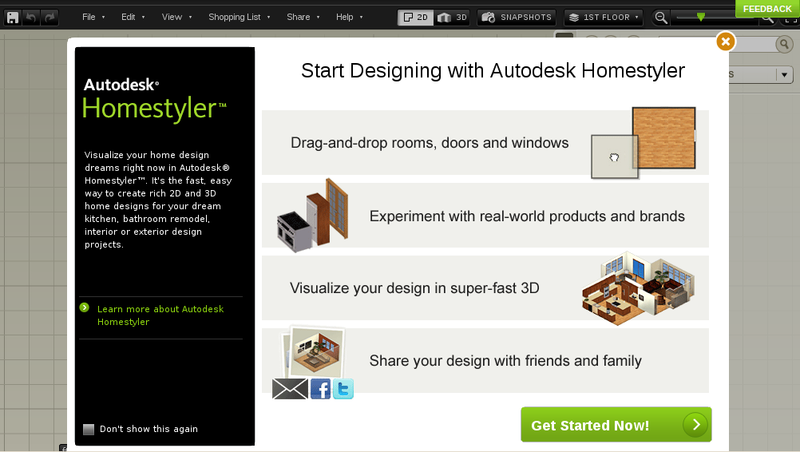 Now leading CAD software maker, Autodesk has come up with a unique online solution - Autodesk Homestyler. In this cloud-computing world, there is a plethora of applications to accomplish tasks online. Google apps is a leading example. Now this has extended to designing as well. 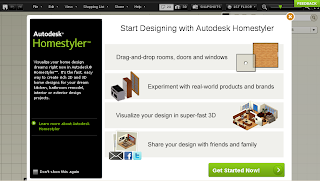 Autodesk homestyler appears to be the ultimate solution for a common man who has no knowledge on design software like Autodesk Revit, which again are expensive and an overkill for designing one house. 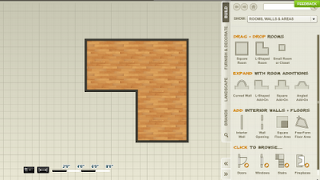 Homestyler is a completely web-based solution instantly available on your flash-enabled web-browser. Above all it is 100% free. Excellent drag and drop features, enable you to have a dream home ready in few minutes! 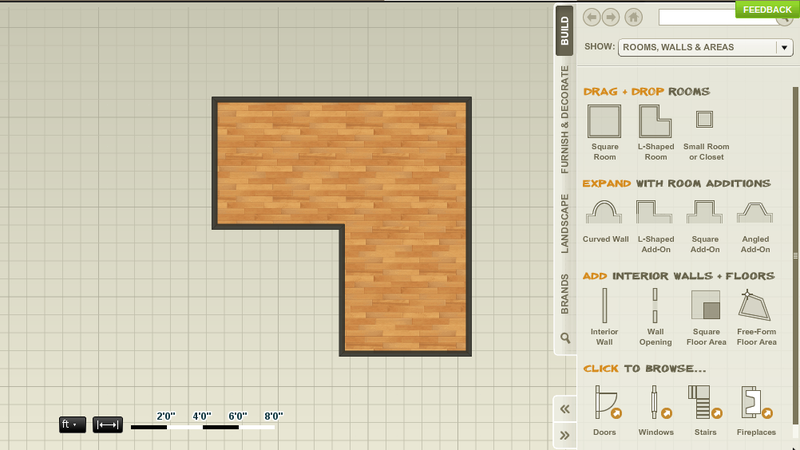 Layout your floor plan - The gallery provided offers many layouts to choose from. Multi-level plans are also allowed. Landscaping feature is also offered. Decorate with real products - For those who want branded furniture, kitchen etc. there is facility to visualize with entire range of real-world products from leading brands. Actual imageries are shown and even you can have the shopping list printed. Visualization - 2D, 3D visualization, easy options to change colors, sizes and styles etc. Wonder how your design will look - Advanced capabilities like setting your viewing angle and generating snapshots are provided. Hitherto such features were only part of advanced BIM packages. Showcase yourself as a designer - Integration with social networking platforms makes it easy to share designs! Print it, embed it in your own website, export the design in various image formats etc. So, start designing now. No login required! !